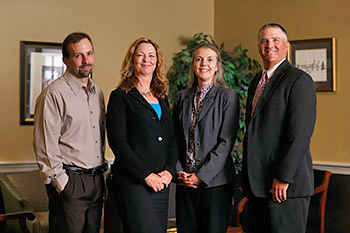 Accounting and consulting services for tax-exempt entities are growing markets in our community. Tax-exempt organizations, providing valuable programs locally, include charities, private foundations, civic groups, and business leagues. Challenges facing these organizations range from securing exempt status, funding, and grant compliance to potentially taxable activities and excess benefit issues. Trout, Ebersole & Groff, LLP has long realized the social importance of these organizations and is committed to providing a wide range of quality services tailored to their needs. Trout, Ebersole & Groff, LLP possesses and maintains the professional skills necessary to provide these valuable services to these organizations.